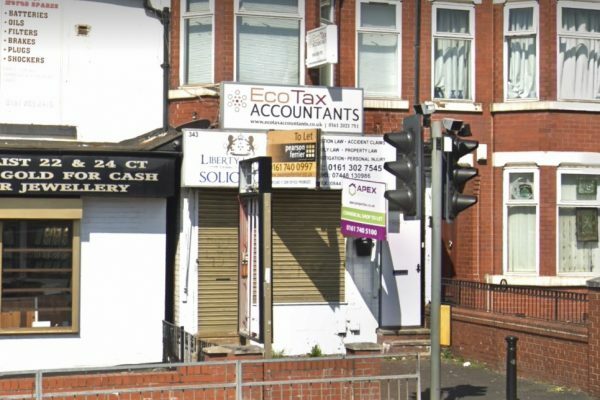 The property is very prominently located in the heart of Manchesters’ fashion/wholesale district fronting directly onto the main Cheetham Hill Road (A665) approximately 1 mile north of the city centre. The area is popular with the fashion and wholesale/cash and carry industry and is currently in a period of reestablishment with the influx on new overseas businesses coming into the area together with professional type users such as medical practitioners, solicitors and accountants for example. 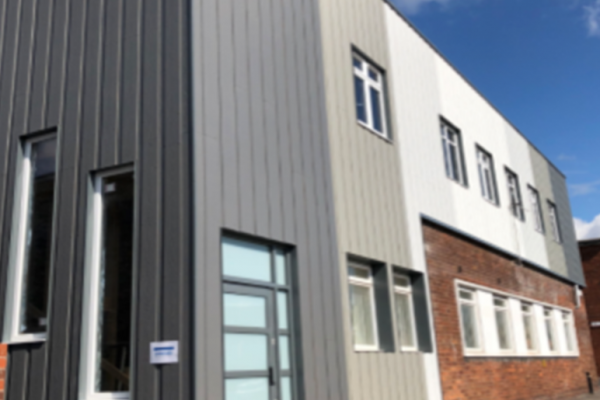 The accommodation is located at 2nd floor level in an attractive and highly prominent three storey commercial property of brick construction with a slate roof and with the available accommodation being located over on one self-contained floor with its own private access. 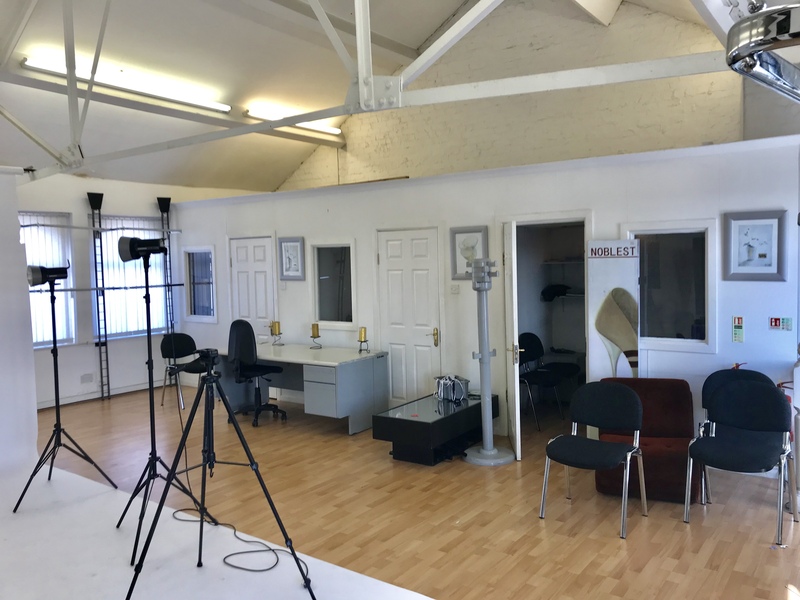 The accommodation has been well fitted out by our clients to provide a central open plan studio together with some private offices along the edges and a small kitchenette. The floorspace has excellent natural lighting from large windows to the front and rear elevations, a vaulted ceiling, laminated flooring and excellent standard of décor. At the front the property has the benefit of a small car parking area where spaces can be included. Cost profile details on request. 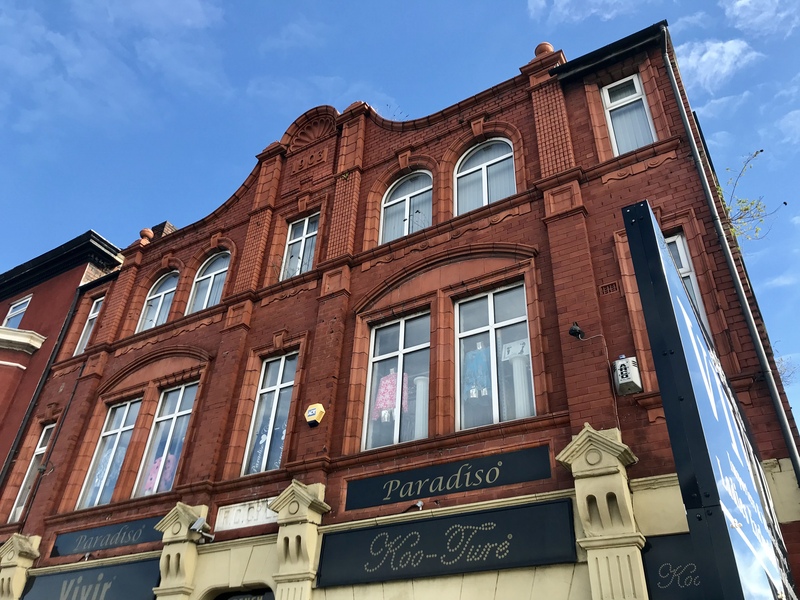 The property is available under the terms of a new Full Repairing and Insuring lease for a period to be agreed and at an initial rental of £17,500/annum, exclusive.